By far, my favorite freelance jobs have been the ones that fall under the term “virtual assistant.” These jobs have been great for me- they pay well, the work is varied and I don’t get as burnt out with them as I do from freelance writing. It also seems that when someone emails me about work from home jobs becoming a virtual assistant almost always comes up. I understand why. There are SO many different services that could be offered by a VA which makes this career widely appealing. Even though this career is appealing it’s not exactly common. This makes going about getting these jobs a little confusing. 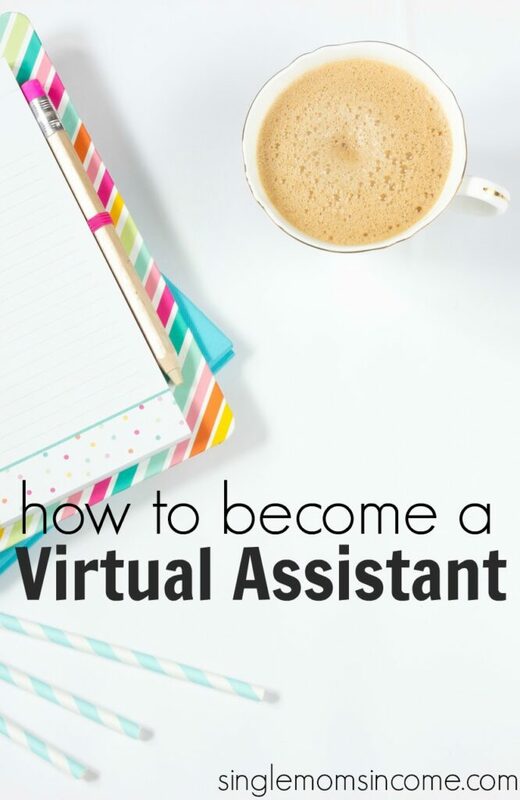 If you’ve been wondering how to become a virtual assistant here’s what you can do. Why Do Businesses Hire Virtual Assistants? Along with being asked how to become a virtual assistant I’m also constantly asked if this type of stuff is real or a scam. It’s 100% real! There are a ton of reasons why companies hire virtual assistants. By hiring virtually you can often find someone with the skills you need easier than hiring locally. Secondly, and this is HUGE, businesses can save a lot of money by hiring a virtual assistant on a contractor basis. This saves businesses from having to pay taxes and benefits since the virtual assistant is not technically an employee. Third, for web based businesses it just makes sense. There are many online business owners who don’t have physical offices. For them hiring virtually is the way to go. If you’re ready to find your first virtual assistant job you need to think about the type of work you want to do. There are a ton of services you an offer as a virtual assistant. You can offer customer service, email management, blog post scheduling, photo creation, appointment scheduling, social media management and more. Narrow down the services you want to offer to 2-4 to begin with. Make sure the services you pick are things that you are already good at. For instance, I’ll often get emails from people wanting to become virtual assistants asking if I could use their help on this blog. But most of those people have never had a blog and don’t understand how to use WordPress (the software almost all blogs run on.) Since I don’t have the time or desire to teach someone WordPress basics I don’t feel comfortable hiring them or even letting them help just to gain experience. If you pick services that you have no idea how to complete you’re not going to get hired. In the chance that you do get hired, you won’t be paid well. Have you ever heard that your network equals your net worth? In this case it’s true. When it comes to finding virtual assistant jobs the first place you should look is your existing network. Who do you know that could use the services you’re trying to offer? Start there. Are there local businesses that could use your help? If you’re a blogger what connections can you use to find jobs? Can you spread the word to friends and family? Don’t be afraid to reach out to people and offer your services. The worst they’re going to tell you is no. If you feel like your network isn’t strong enough to land you jobs you need to work on improving it. 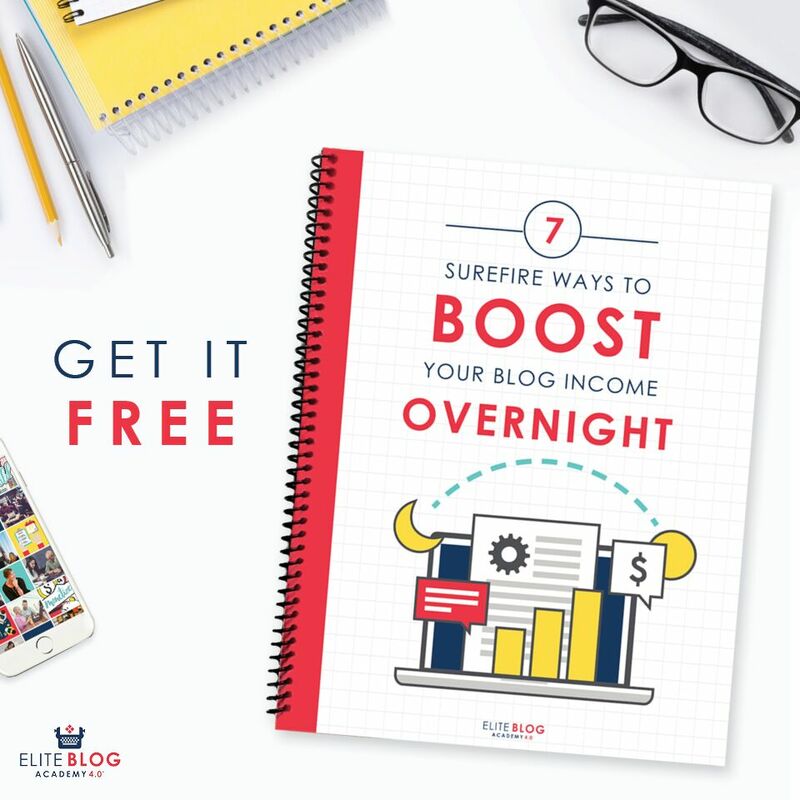 You can do this by starting a blog and connecting with people online, attending professional conferences, joining Facebook groups and so on. How Else Can I Find Jobs? One mistake I often see people make is trying to find a site to sign up with that will give them VA work. There are sites like this (Zirtual, Upwork, and Fancy Hands to name a few) but the pay will not be great. I personally think it’s okay to sign up with one of these sites to get a little bit of experience but you can make much more money finding your own clients. If you’re serious about turning VA work into full-time work you should narrow down your services, find your own clients, set up a website for your VA business (here’s a basic tutorial for freelance writers but this can be easily modified for virtual assistants) and then network to find more or better jobs. If you want more help on becoming a virtual assistant you can sign up for a free virtual assistant email course here. Have you ever thought of becoming a virtual assistant? Great post! I’ve been a virtual assistant since 2014. I started out at Zirtual and left in early 2015 to start my own business. There are lots of great opportunities out there for VAs. I second your advice on making sure that you are very familiar with the programs and services that you are offering before reaching out to clients. Hi! 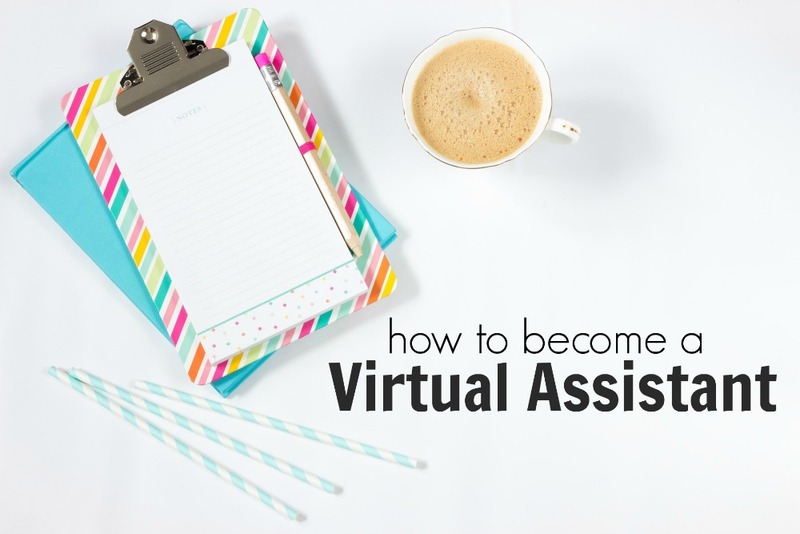 How do you become a Virtual assistant and how do you go about finding clients? VA is in demand due to various reasons like we can make them work exactly as per our requirements, its basically you working yourself as you can get things edited, deleted where ever required. He/She can work according to your timings if set before hiring. So, keeping a virtual assistant is a cool move rather then providing a set of work to somebody as you can’t check its working style. An interesting connection there – article about virtual assistants posted by.. Alexa 🙂 It was an interesting read, thank you.